Thomas C. O’Brien, 83, of Tuftonboro, NH and Fort Myers, FL passed away on Wednesday, August 15, 2018 in Tuftonboro, NH. He is survived by his wife Edith O’Brien and their son John O’Brien and his family Kim, Fallyn, Kaesey, and Kaedyn. He is also survived by a brother James O’Brien of Peabody, MA and his wife Dorothy and a niece Barbara and nephews Gregory and Mark. Tom had worked for many years for the MBTA involved in making the MBTA more accessible to providing the handicapped. Including to providing “The Ride”, a fleet of vans accessible to wheel chair users in the Boston area. He was active in the American Disability Act, (ADA) and past president of the Mass Association of the paraplegics. Tom was also a Cub Scout Webelo’s leader and a volunteer in the after school program at his Florida Church and played wheel chair basketball in his younger years. A time of visitation will be held Friday August 24, 2018 from 10:30 to 11:30 at Lord Funeral Home, Wolfeboro, NH. A Mass of Burial will be held at 12:00 at St. Katharine Drexel Catholic Church, Alton, NH. 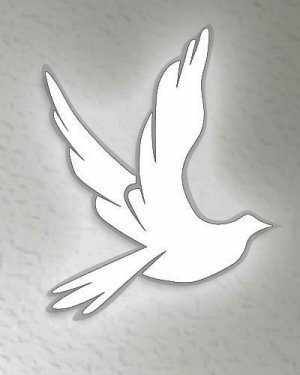 If you wish to express a condolence of leave a fond memory please visit, www.lordfuneralhome.com.